For over 60 years, we have been a recognized leader in Glatt Kosher Passover programs. Boca Raton in Florida, New York, & Italy in Europe for the Jewish and Orthodox market. 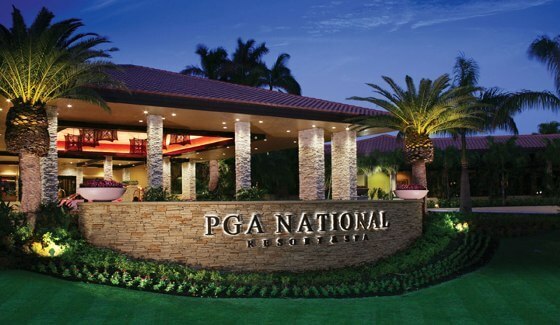 Spend Passover at the PGA National Resort & Spa a AAA 4-Diamond Resort, in Palm Beach, Florida. 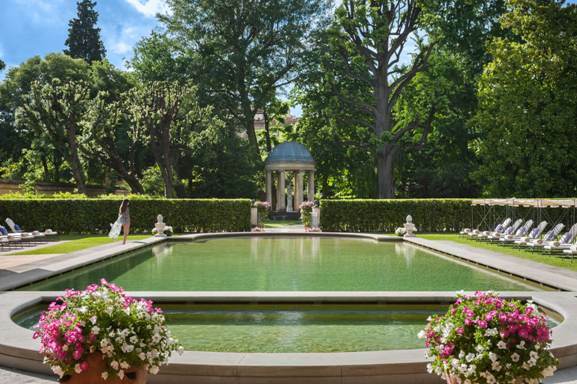 Spend Passover at the beautiful The Four Seasons Florence Hotel, Italy. For over 60 years, Leisure Time Tour has been a recognized specialist in innovative group travel programs geared to the Jewish market. Our name has become synonymous with integrity, quality, and professionalism. Leisure Time Tour “invented” Kosher Passover programs and introduced them to some of the finest hotels in the United States and abroad. Our pioneering efforts including Summer and Sukkot vacation programs sparked an industry that has spread to hotels from coast to coast, as well as leading resorts abroad. 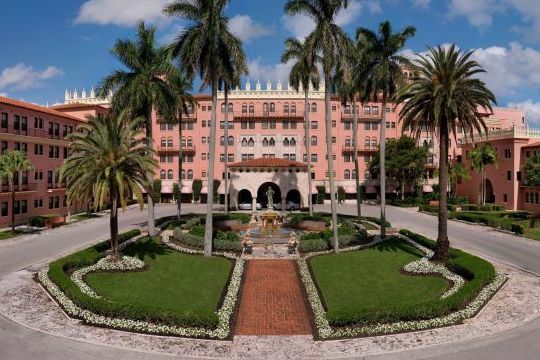 The magnificent Boca Raton Resort & Club is a member of the Waldorf Astoria Collection. 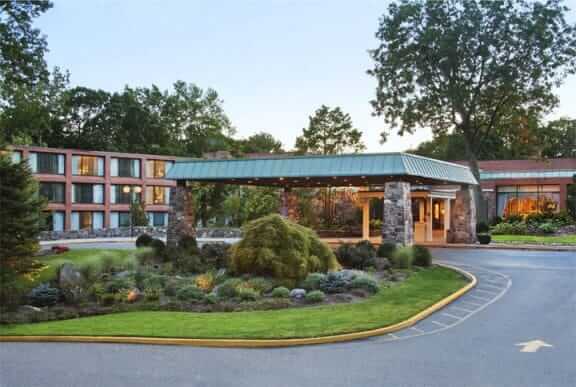 It is situated on a gorgeous half-mile stretch of pristine private beach, has 2 championship golf courses, 30 clay tennis courts and two state-of-the-art fitness centers, perfect for a Pesach getaway. 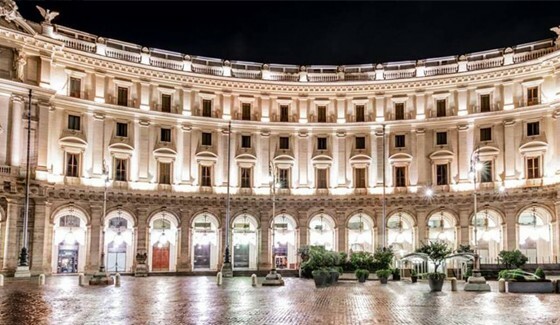 The Spa Palazzo is a stunning 50,000 sq. ft. oasis. This Palm Beach, Florida resort is completely Kosher for Pesach. It's a AAA 4-Diamond world-class luxury resort that has recently undergone a gorgeous $65 million renovation. The hotel boasts 5 tournament-ready golf courses, 19 tennis courts, a 30,000 sq. ft. health and racquetball center and a 40,000 sq. ft. European Spa. FLORENCE ITALY - The magnificent Five-Star Luxury Four Seasons Hotel is truly one of the most spectacular hotels in the world. The hotel boasts a 35,000 square meter private botanical garden, beautiful outdoor pool, whirlpool, steam rooms and a complete fitness center. The hotel is centrally located in the heart of Florence. WESTCHESTER, NEW YORK - The entire hotel is Kosher for Pesach. It is a mere 30 minutes from NYC. It is situated on 45 lush acres and has beautiful outdoor sitting areas with fire pits. The hotel recently renovated its spacious and elegant guest rooms & suites. It has an indoor swimming pool and whirlpool, state-of-the-art fitness center and an indoor tennis complex.